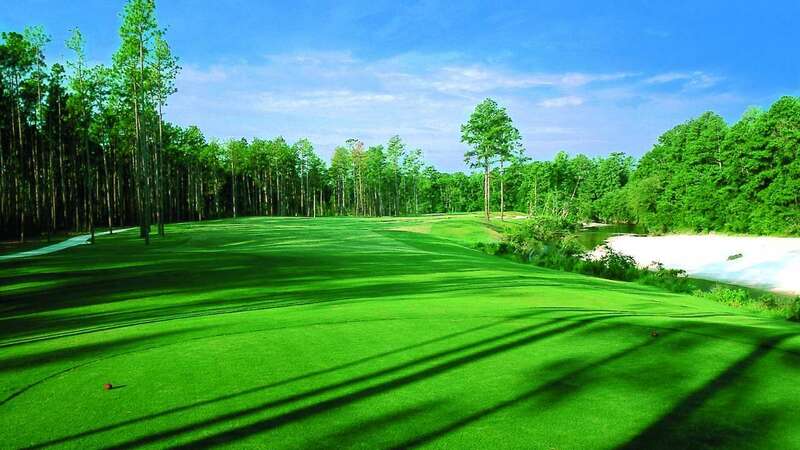 Towering pines, natural cypress wetlands, secluded fairways, and impeccably manicured greens - welcome to Grand Casino's magnificent golf course, Grand Bear. 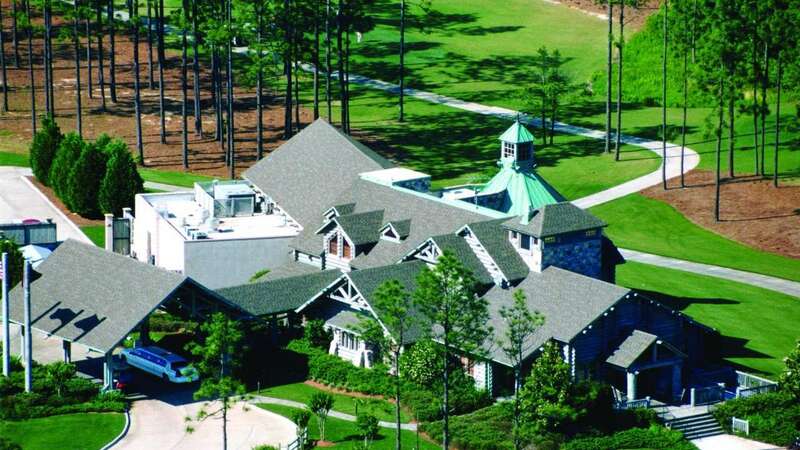 The 18-hole Jack Nicklaus Signature Golf Course is the most spectacular in the entire South and one of the premier golf destinations in the country. 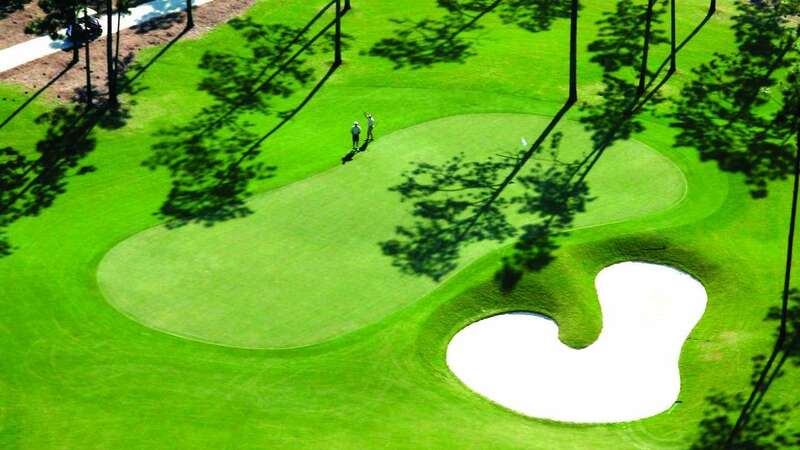 You'll enjoy the game of golf like never before as Grand Bear takes you through the majestic beauty of Mississippi with packed pine needle rough, championship greens, and deep bunkers.